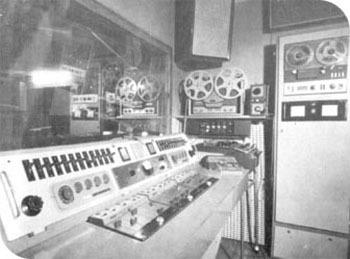 A groundbreaker in the world of advertising and radio, Sonygraf emerged in 1954 thanks to a great entrepreneur, Joan Daura, whose first studio in the heart of Barcelona quickly led our company to become an indispensable point of reference for a whole generation of professionals who were just starting out in radio and television. The studios in calle Pelayo made some of the most memorable inserts and spots in the history of Spanish advertising. During the 70s Sonygraf worked incessantly for Televisión Española at a time when the latter still held the television monopoly: it was the era of the great international series and the first on-the-air programmes full of the life and inventiveness of the early years. The new generation engendered with Digit Sound has inherited the quality and the professionalism of Sonygraf, affording forward-looking approach to sound that has enabled us to respond effectively to the requirements of the complex market of creative images. 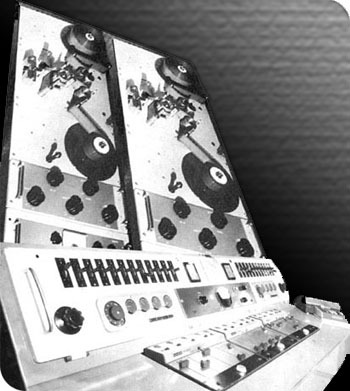 In the 80s, the advent of the autonomous and private channels came as a challenge that we rose to with relish and professionalism, by expanding our facilities and investing in cutting-edge technology, thus making Sonygraf the most competitive sound track recording and dubbing company in the audiovisual sector. 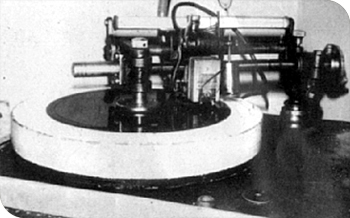 If the entrepreneurial spirit of Joan Daura had been the Sonygrafs driving force in the 50s, in the 90s it was Jordi Daura who gave the Group its definitive push by creating Digit Sound, conceived thanks to Sonygrafs experience in sound track recording and dubbing to pre-empt the needs of a silver-screen industry in the throes of an ongoing international expansion. 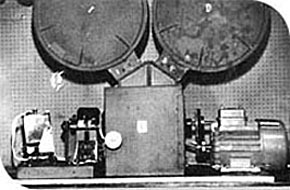 We have come a long way, from our first-ever Presto vinyl recorder to our current state-of-the-art digital recording facilities, and have managed to do so thanks to our continued investment in technical and human resources, combining enthusiasm and quality in the service we give our clients, thus making Sonygraf an indispensable company in the audiovisual industry, endorsed by more than 15,000 hours of production in half a century of history.